People get the hiccups all the time. However, they seem to appear and disappear without rhyme or reason, leaving many people confused about why they occur, including many medical professionals. Most cases of hiccups are no cause for alarm, and the effects will subside in a matter of minutes. “Hiccups are muscle spasms in your diaphragm that push air past your vocal cords faster than normal, causing them to tighten in response. The result is often a distinct sound, or a ‘hiccup,’” according to Healthgrades. While most cases of hiccups are harmless, some medical ailments such as asthma are associated with an increased occurrence of hiccups. Prolonged effects can also lead to insomnia, tiredness and irritability, and cases that last longer than 48 hours should be looked at by a doctor. It seems that everyone has a theory for how to get rid of hiccups; some of these solutions work, some don’t and many are myths or old wives’ tales. 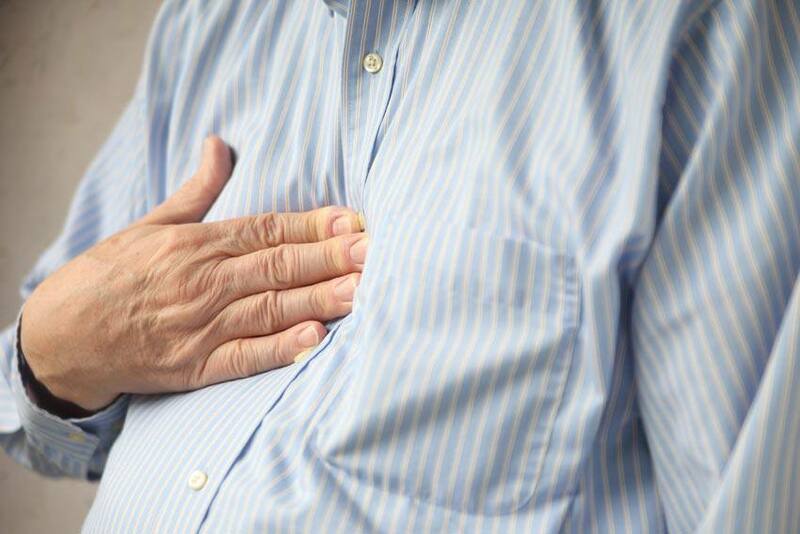 Hold your breath: This is one of the most common cures for hiccups. All you need to do is take a deep breath and hold it for as long as you can. Drink some water: Another popular method, drinking water can help stop hiccups in their tracks. Take a few quick sips in a row. The contractions from swallowing the water help to stop the spasms in the diaphragm. Cover your mouth: Similar to holding your breath, hold your hands over your mouth and nose, and breathe normally. “Cup your hands over your nose and mouth, but continue breathing normally. You'll get hiccup relief from the extra dose of carbon dioxide,” says Elaine Russell in Reader’s Digest. Plug your ears: Stick your fingers in your ears for about 30 seconds. “This sends a 'relax' signal through the vagus nerve, which connects to the diaphragm,” says Russell. Stick out your tongue: You may want to do this one when no one is around! Sticking out your tongue actually helps you breathe smoothly, helping to stop hiccups. Hug your knees: Compressing your chest by pulling your knees close to your chest can help stop the diaphragm spasms. Other methods people have been known to try include gargling water, biting on a lemon, drinking a tiny amount of vinegar and even breathing into a paper bag. One, some or none of these options may or may not work. But, when you find one that does, stick with it.